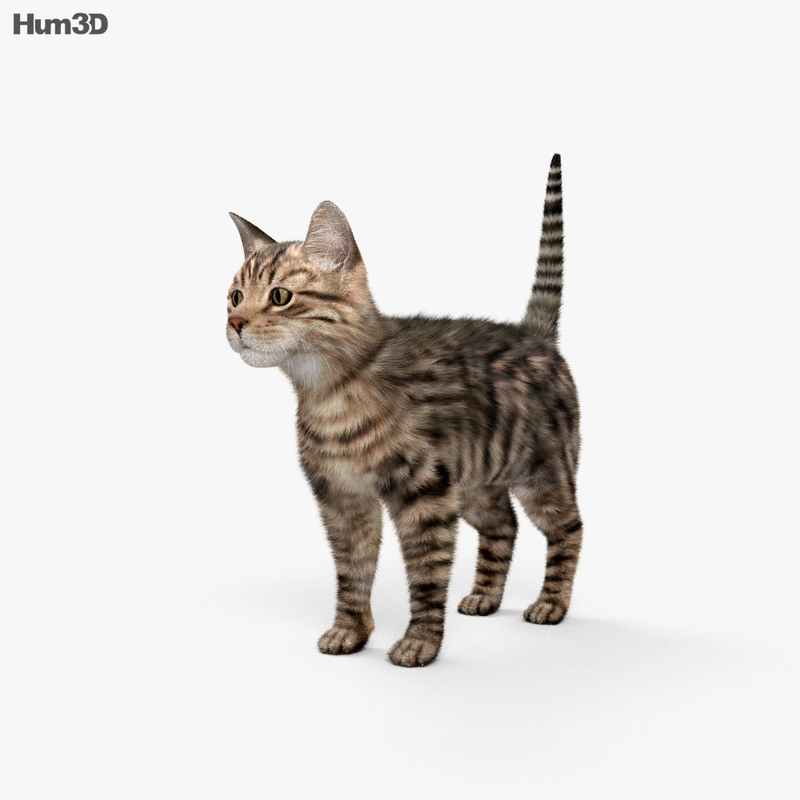 3D model was created according to the proportions of a generic animal. Teeth, tongue, eyeballs and claws included and modeled separately. We can adjust both hair and advanced rig for any standard format. The model is provided with an high resolution (4k) texture. 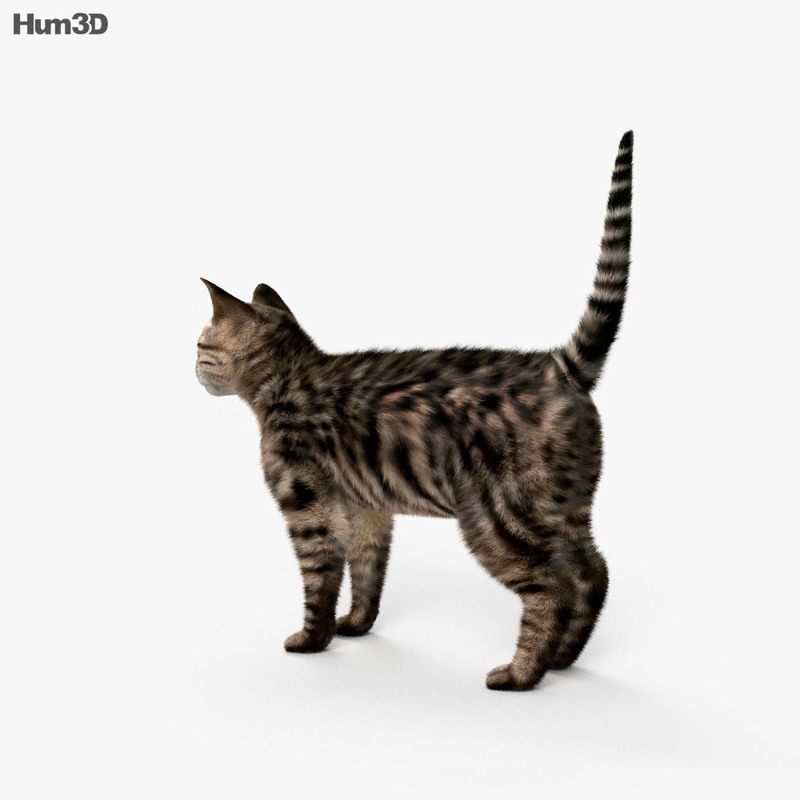 The fur is created using native tools, so no additional plugins are required. Fur splines guides was exported to FBX file and provided separately. Images rendered with using V-Ray plugin (we don't include lighting and environment to a set).